Teamwork is a special thing. 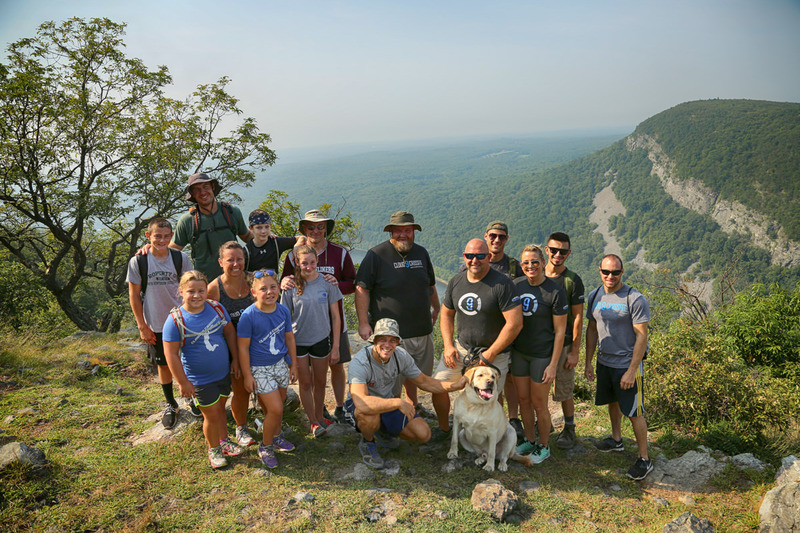 We had the chance to join up with our friends from Cloud 9 CrossFit at the Delaware Water Gap as they made their way up the trail in support of one of their members. In the summer of 2013 Phil started his journey with Cloud 9 CrossFit to become healthier. Walking through those doors changed his life forever. Today, Phil has lost more than 130lbs and is on another level of focus and determination. 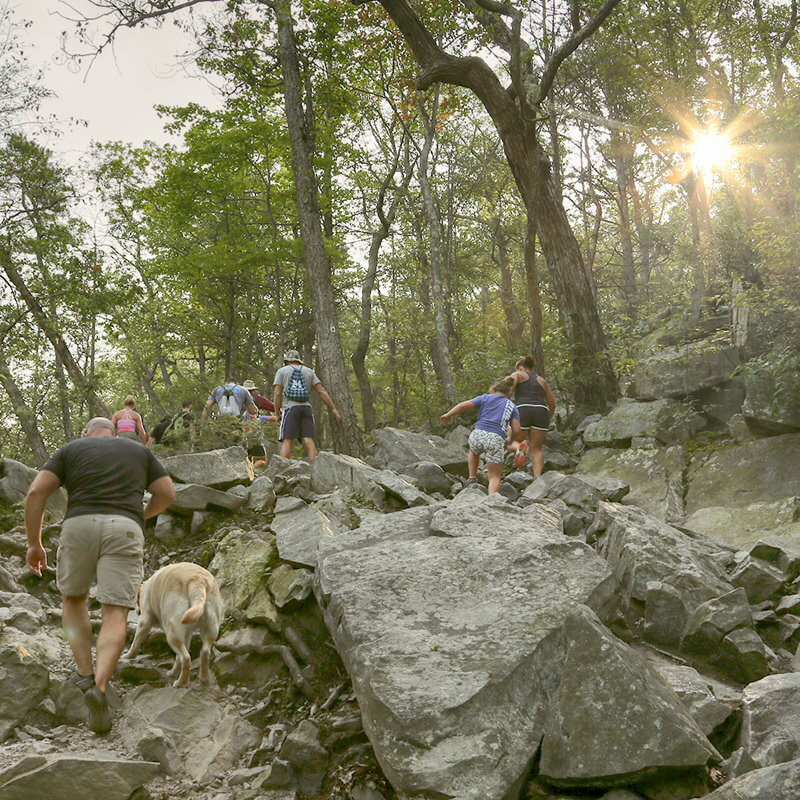 Phil was never able to hike up the Delaware Water Gap because of his weight, but that was the old Phil.